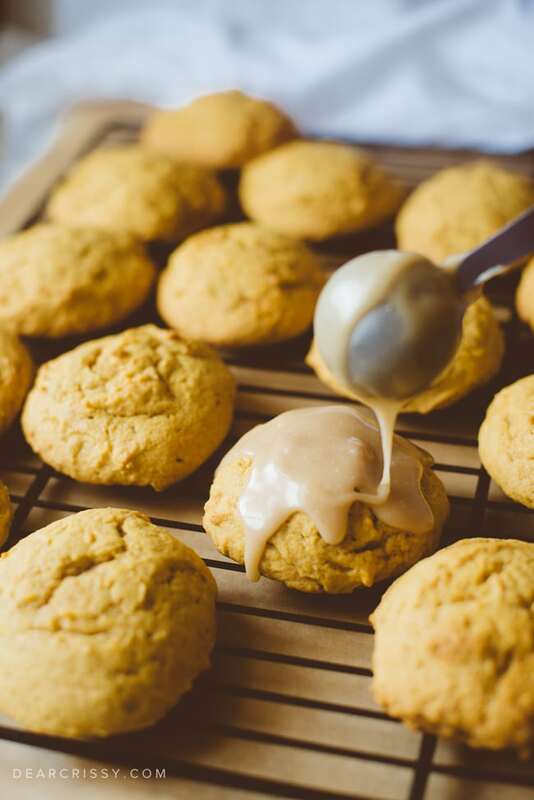 These Buttery Pumpkin Cookies Are The Perfect Fall Treat! I get excited every year when I see the Fall Baking issue of Better Homes and Gardens has hit stores. 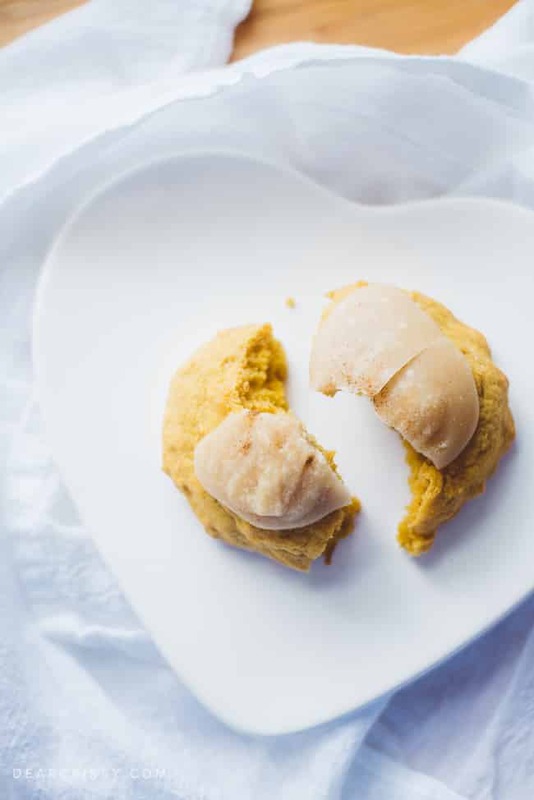 This is my go-to resource for delicious fall recipe ideas, and the first recipe from the issue I tried this season were these incredible buttery pumpkin cookies. 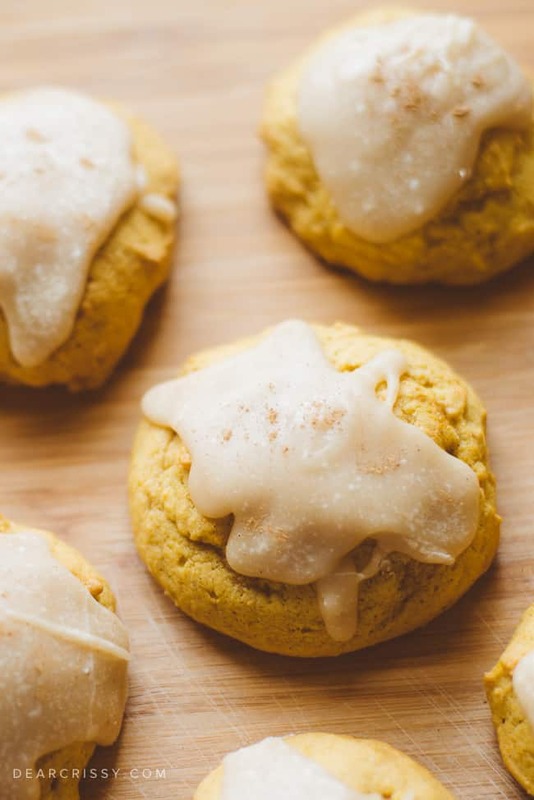 These pumpkin cookies are off the charts! Pumpkin-flavored everything has become such a trend in the past few years. 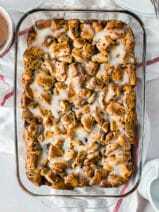 I’m not usually on board with every trend, but I have to say that my mouth starts watering when I think about pumpkin treats. I just really love pumpkin! These pumpkin cookies were pretty simple to make and everyone in the house agreed that they are a hit. 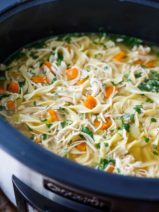 Sometimes you just can’t beat a recipe that’s loaded with ingredients that are simple, delicious and familiar. It’s a good thing that the word butter is in the name of these cookies, because they are absolutely that. Big, buttery, soft and totally fabulous. 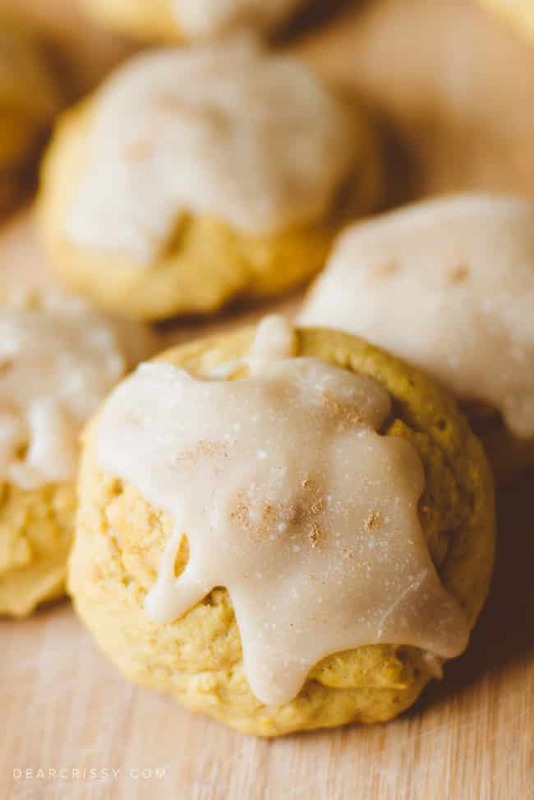 I also love that these buttery pumpkin cookies don’t have a cream cheese frosting. Don’t get me wrong, I love cream cheese, but when it comes to fall baking it seems like the pumpkin and cream cheese combo can become a little overdone. 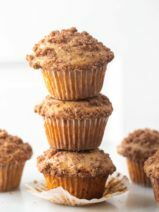 How about some decadent brown sugar icing instead? One thing I wanted to note is that these cookies are nice and big. When the recipe called for 1/4 cup portions I was a bit worried. 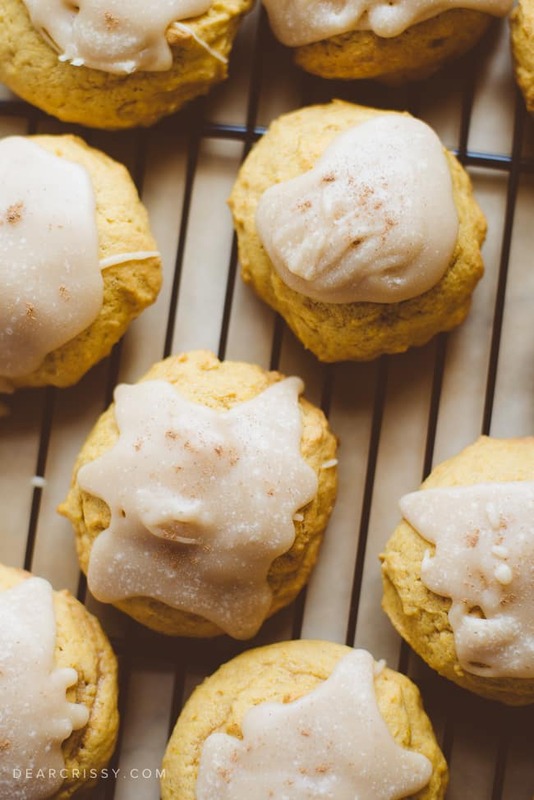 Never fear, though, because these buttery pumpkin cookies are big, soft and pillowy. They are so sweet and yummy that you’ll probably only need one to satisfy your sweet tooth and give you your pumpkin fix for the day. This was also one of those recipes where I just couldn’t stop choosing photos during the editing process, hence a post that’s completely loaded with gorgeous, photos. I’m sorry for making you want to lick your computer screen. Well, sort of. 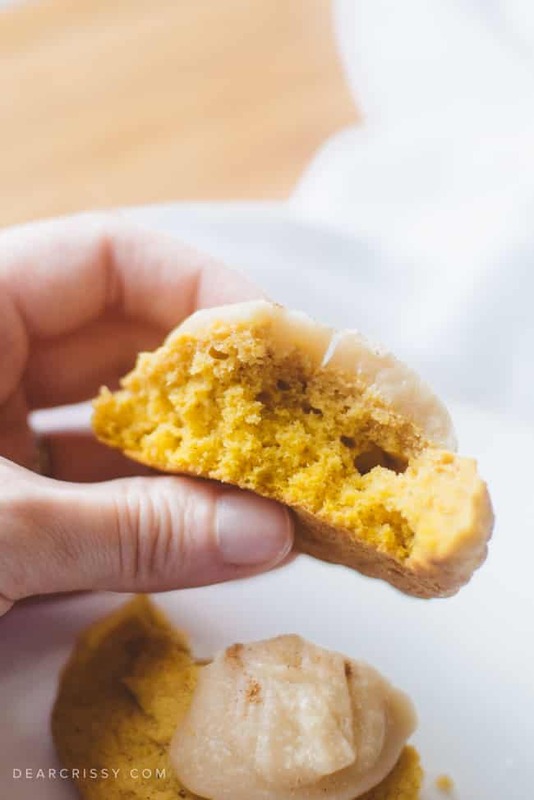 You can grab the recipe for these super-scrumptious buttery pumpkin cookies below, and don’t forget to pick up that Fall Baking issue of Better Homes and Gardens for more amazing recipes. I’m planning to bake a few more of them myself so stay tuned! Oh, and you absolutely can’t leave my blog today without checking out my famous pumpkin crunch cake recipe. It’s like pumpkin MAGIC! 2 3/4 cups powdered sugar. Preheat oven to 350 degrees. In a large bowl beat butter with a mixer on medium for 30 seconds. Add the next 5 ingredients (through salt). Beat on medium for 2 minutes, scraping bowl as needed. Beat in eggs and vanilla. Beat in pumpkin. Beat in flour. Drop 1/4-cup portions of dough 2 inches apart onto an ungreased cookie sheet. Bake 13 to 15 minutes or until tops are set and edges are golden. Remove; cool on wire rack. Top cooled cookies with brown sugar icing. If desired, sprinkle with additional pumpkin pie spice. Makes 26 cookies. In a small saucepan cook and stir 1/2 cup butter and 1/2 cup packed brown sugar over medium heat until brown sugar is dissolved. Stir in 1/4 cup milk and 1 teaspoon vanilla. Stir in 2 3/4 cups powdered sugar until smooth. Use immediately. (If frosting begins to harden stir in a few drops hot water until smooth. Recipe found in Better Homes and Gardens 2015 Fall Baking Magazine. I was wondering have you tried to freeze them? 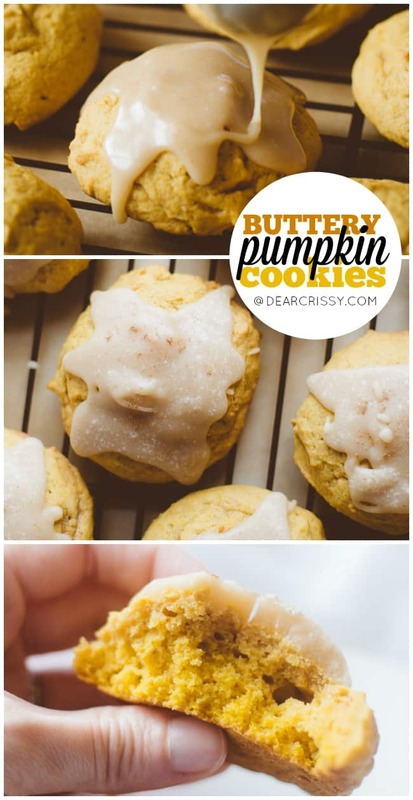 We are going to love your Buttery Pumpkin Cookies! Hope you are having a great day and thanks so much for sharing with Full Plate Thursday. Holy cow these look UNBELIEVABLE – thanks for sharing and linking up with the Happiness is Homemade Linky Party, I’ll definitely be trying these this fall! Oh my goodness, they look SOOOO good! Thanks for linking to A Round Tuit. 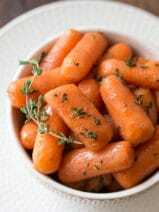 I’m pinning this recipe for sure to try out for myself! Hope you have a lovely week! These cookies look super amazing! Pinning for later! :) Thanks for sharing! These look sooooo freaking delicious and pretty! Definitely pinning for later! GIMME SOME OF THAT PUMPKINY SUGAR GOODIE!!!! n not get recipe for pumkin cookies. try cut and paste into word program grab corner of pic to shrink then delete all unnecessary wording. Notice, this recipe takes 2 cups or 2 1/2 cups of butter…. not sure which.. is it 1 1/2 c for the cookie and 1/2 c for the icing or is it 2 c for cookies and 1/2 for the icing.